Brokers now know what the immediate future holds for interest rates, but what can they expect in the long-term? Several big bank economists weigh in. 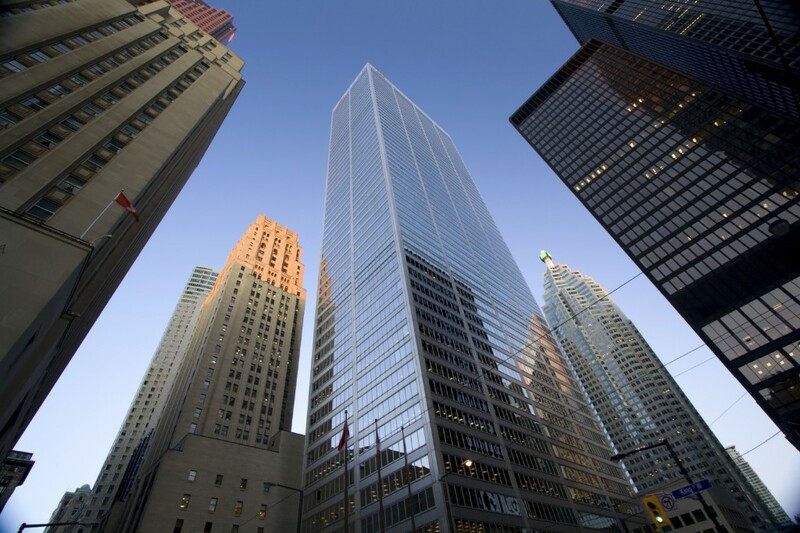 The tone of today’s update implied that the Bank remains “comfortable with the amount of insurance” that was provided by January’s 25 basis point cut to the overnight rate and in line with recent comments by Governor Poloz. Like the Bank, we recently revised our forecast for first quarter growth lower; however, we anticipate a greater snapback in activity in the second quarter (2.5%) based on the view that a large part of the weather-related hit to activity in the first quarter will be reversed. The forecast presented by the Bank today was largely in line with our view. With the first quarter likely to prove to be the low point for growth this year, we expect that there will not be a need for additional policy stimulus and, therefore, expect the overnight rate to remain at 0.75% for the remainder of 2015. We weren’t factoring in another Bank of Canada rate cut, so an updated forecast which diminishes the odds of further easing from Poloz doesn’t materially change our outlook. The front end of the Canadian curve should do more work in pricing in a smaller chance of lower policy rates, which would, in the process, modestly support the Canadian dollar in the near term. The main message from the BoC — for now — is that further rate cuts are off the table and at least on an interim basis markets have cause for reducing such bets. The Bank of Canada kept rates unchanged today, and sent some signals to expect more of the same for a while yet.